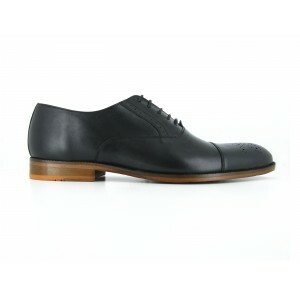 We have been designing and manufacturing quality men’s shoes for over a decade. A style for every ocasion. 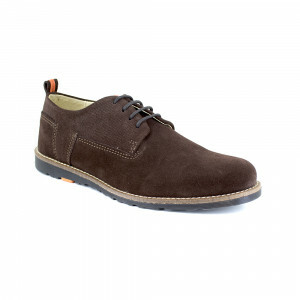 Based in the heart of the shoe manufacturing on the east coast of Spain. 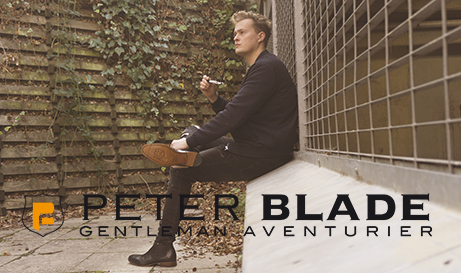 Copyright © 2014 PeterBlade Gentleman Aventurier. All rights reserved.